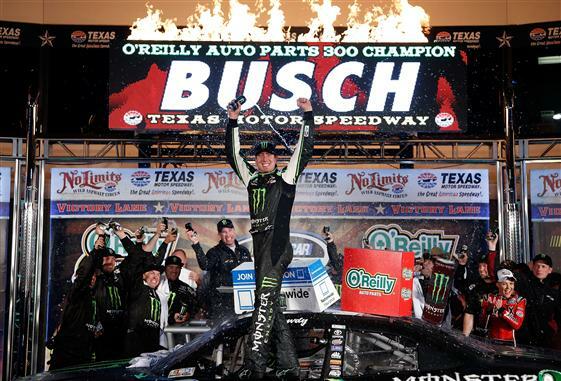 Kyle Busch is dominating the Natinwide Series this year, picking up his fourth win of 2013 at Texas Motor Speedway. Check out this week’s issue of ROAR! for photos from the race.